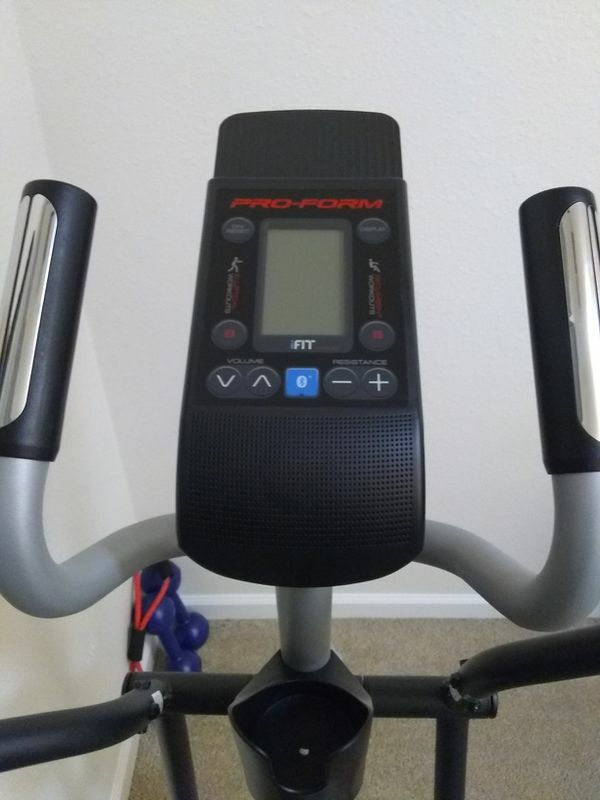 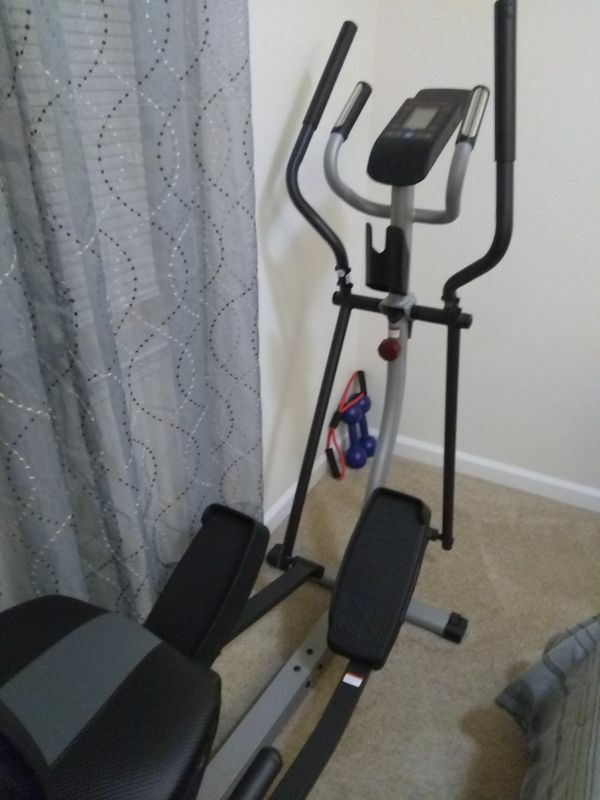 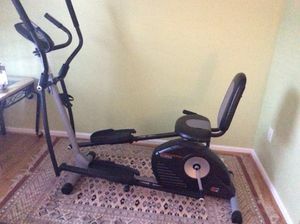 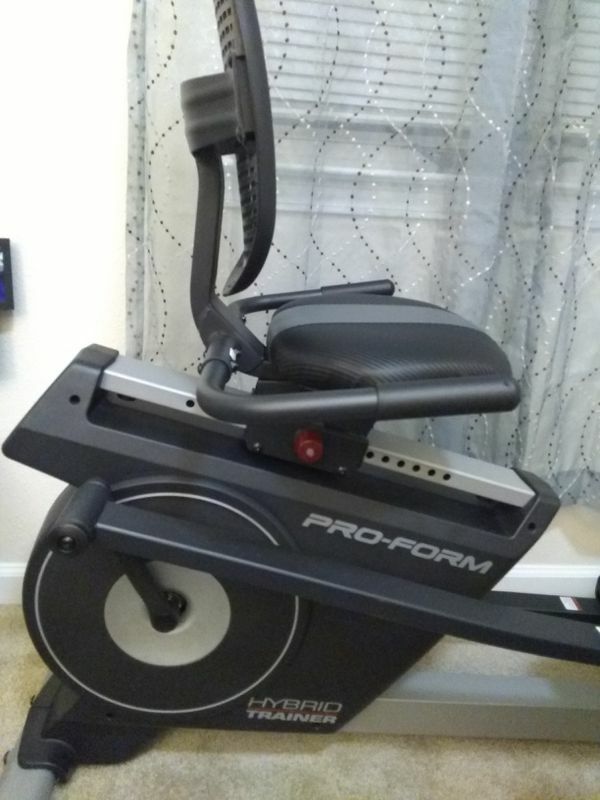 Cardio recumbent bike and elliptical. 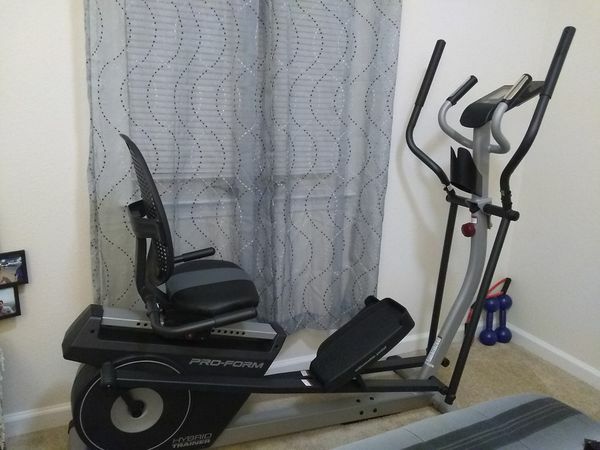 Item is in excellent condition! 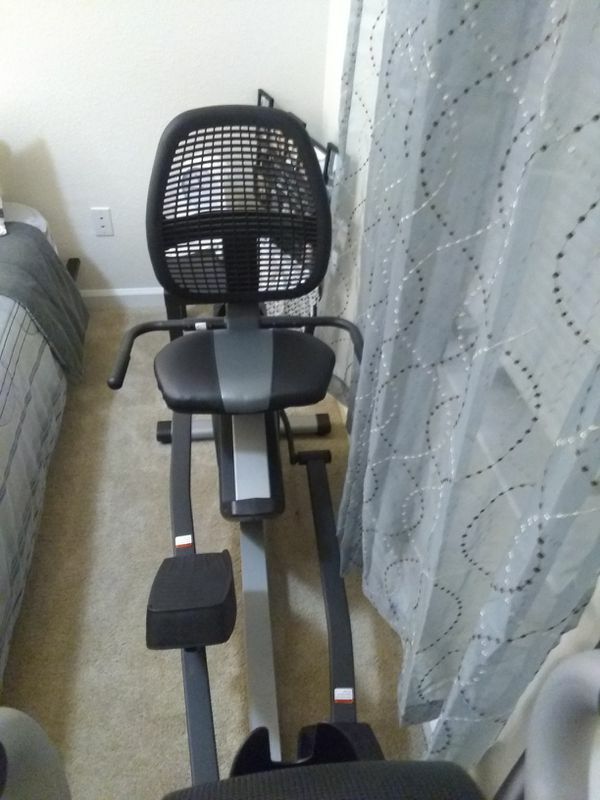 It has been barely used.